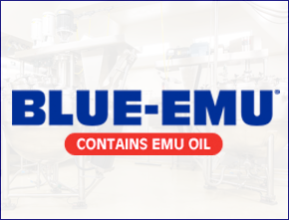 We believe our success stems from a strong foundation in faith and family, which has allowed us to grow, explore, take risks, and pursue adventure while sustaining stability. UPM is characterized by its strict sense of quality, timeliness, sound scientific fundamentals, and affordability with which we complete all our projects. Our history includes several successful collaborative interactions with small virtual to multi-billion dollar organizations. 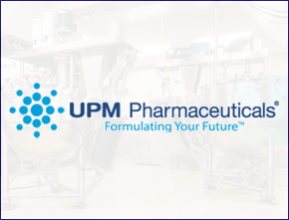 UPM Pharmaceuticals, based in Bristol TN, is a division of GPH and is an independent contract development and manufacturing organization (CDMO) serving the pharmaceutical and biotechnology industries. 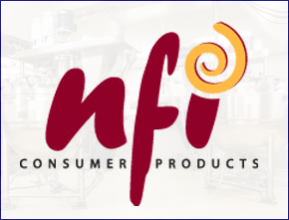 With a broad range of products that encompass Pain Relief, Weight Loss, Joint and Bone Care, Skin Care, Energy, Antioxidants and Sleep; NFI Consumer Products continues to develop and release national name brands that are distributed throughout the United States.